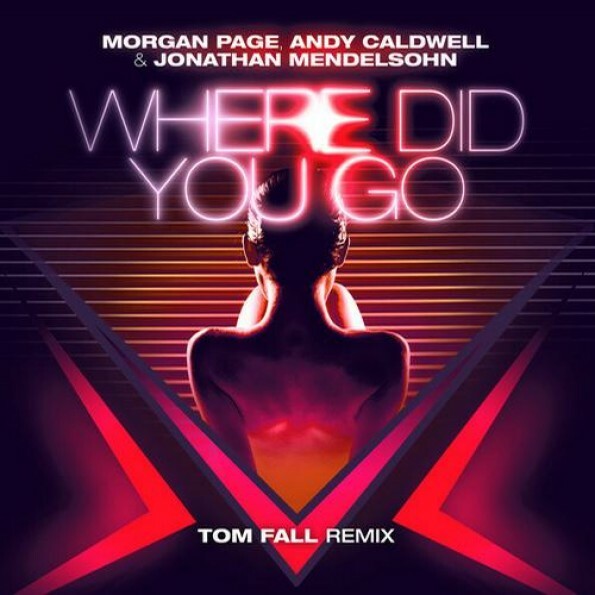 Finish DJ and producer Tom Fall triumphantly returns to the arena with a new remix of Where Did You Go, originally by the notable artists Andy Caldwell, Morgan Page, and vocalist Jonathan Mendelsohn. Fall’s version takes the clean and more refined progressive house track to a festival-worthy level, upping the ante with stronger electro elements and big room drops throughout. However, the harmony comes from a perfect balance between these heavier synthesized portions, combined with Mendelsohn’s vocals and a driving piano line. Hopefully this remix will receive a main stage appearance at the Creamfields Festival this weekend. Pegboard Nerds recreate Morgan Page's "Safe till Tomorrow"